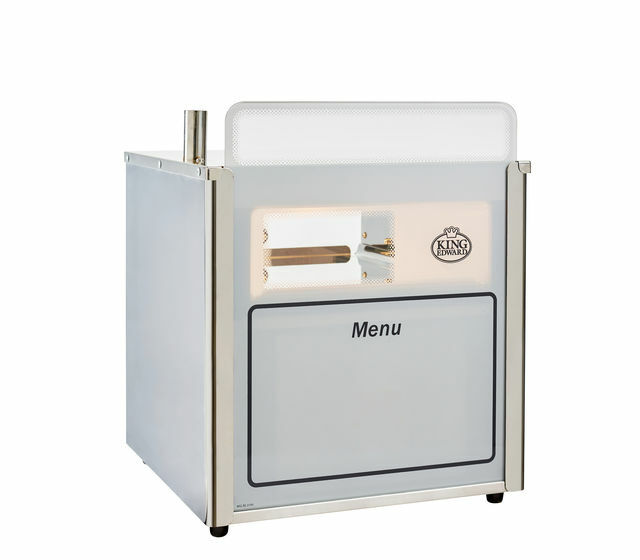 Write on / Wipe off removable glass menu board for maximum impact as counter top unit (same as on Vista Compact). 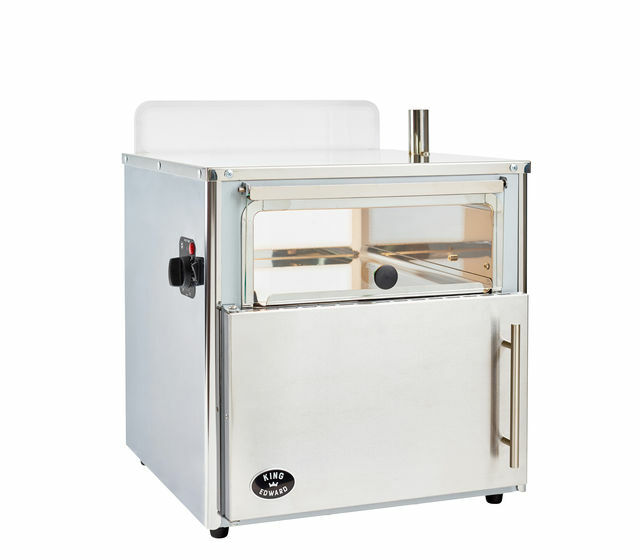 Fully removable wire trays to allow use of entire oven cavity without restriction. 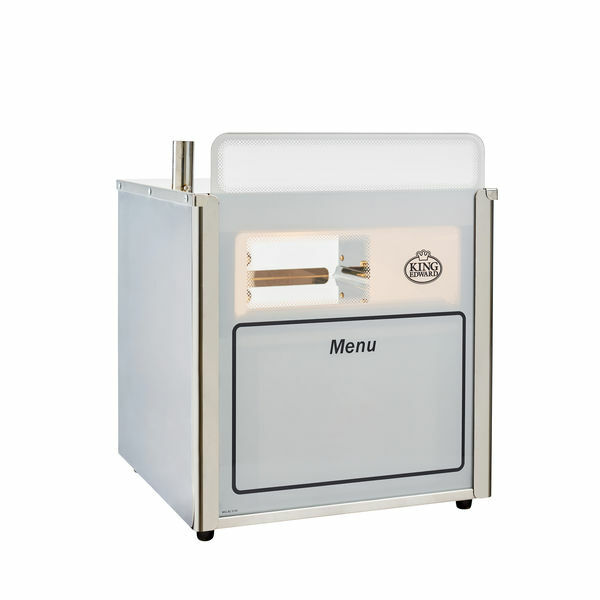 Sleek and stylish, the Vista 25 is the new name for our Vector potato baker. 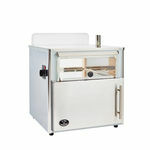 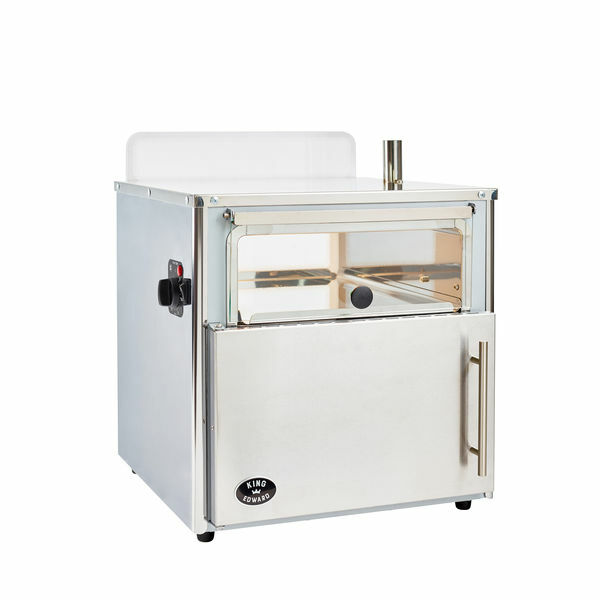 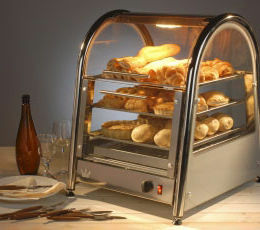 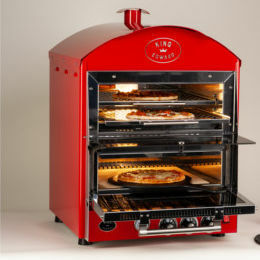 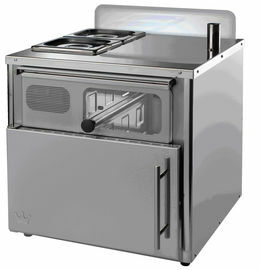 With a capacity of 25 potatoes, a flat oven top for food preparation, an illuminated storage area, and a glass menu board, this unique baking oven can bring a sense of style to any food service environment. 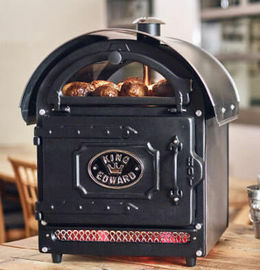 Featuring the same high performance convection oven currently in use within the rest of the range, the Vista 25 can cook a total of 25 potatoes in approximately 60 minutes, and display the same quantity in the illuminated holding area above the main oven. 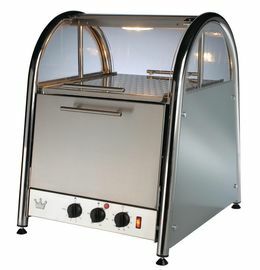 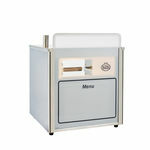 It can also be used to cook any other food items, making it the perfect addition to any kitchen.